Alistair Brownlee Dominates At Ironman 70.3 Dubai | JustRunLah! 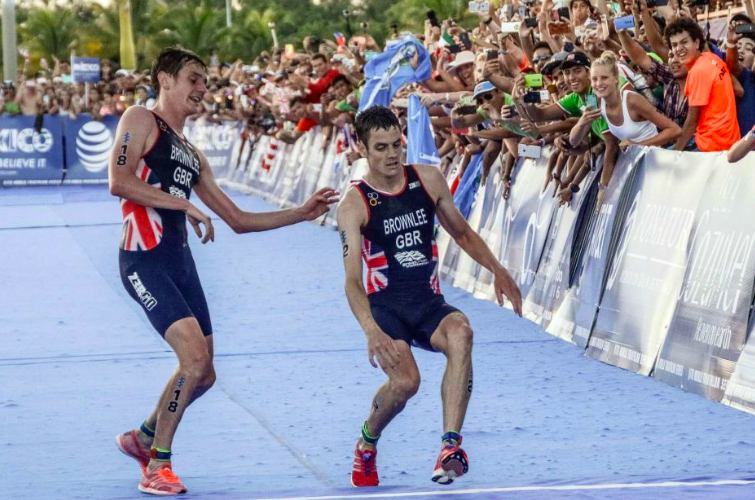 Everyone knows the Brownlee brothers – they are both prestigious British triathletes with incredible triathlon performances. In the recent Rio Olympics, the Brownlee brothers clinched both Gold and Silver medals. 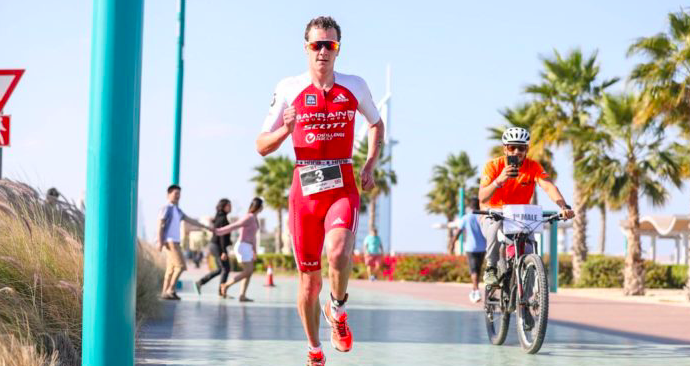 Now, Aliaster Brownlee adds to his list of superb performances by dominating the Ironman 70.3 Dubai. It was a world-class performance. Alistair Brownlee won the Ironman 70.3 Dubai by more than 6 minutes. He completed the 1.9 km swim in 22:36 seconds. He conquered the bike course in a blistering 1:58:51. Coming off the bike, he already had a 3:59 lead over second place Riederer. But even with such a lead, he wasn’t going to just get comfortable. He ran the first half of his run in 31:28 minutes and completed the half marathon in 1:09:36. 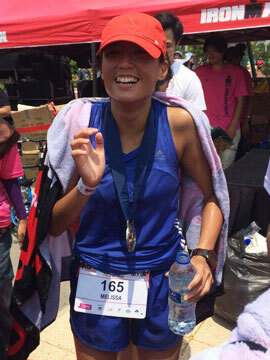 He completed the race with the time of 3:35:30. While most of us are even struggling to run a sub 90 minutes half marathon, Alistair Brownlee does it in style – running a great half marathon timing after a swim and bike – so so impressive! Note that the Ironman 70.3 Dubai is the first race of the Nasser Bin Hamed Triple Crown Series. The remaining 2 races are Ironman 70.3 Middle East Championship Bahrain and the Ironman 70.3 World Championships. If an athlete wins all three races, he would walk away with $1,000,000 in prize money.